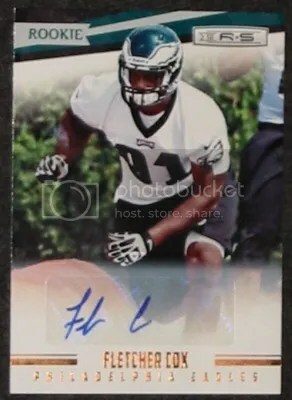 Congrats to Neil on being the lucky winner of the Fletcher Cox 2012 Rookies & Stars Auto #’ed/999. Once Neil sends me his mailing address I will ship this card ASAP. Thanks! 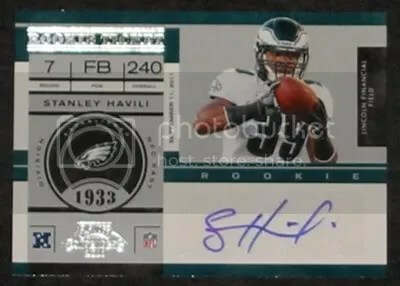 Congrats to Peter McCarthy on being the lucky winner of the Stanley Havili 2011 Playoff Contenders Rookie Ticket Auto. Once Peter McCarthy sends me his mailing address I will ship this card ASAP. dawgbones was the original winner, but he said that if he won, I should pick the person that came up in 17th place. Thanks! 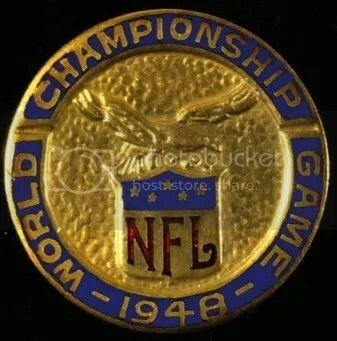 This contest will be for a Stanley Havili 2011 Playoff Contenders Rookie Ticket Auto. Good luck!!! 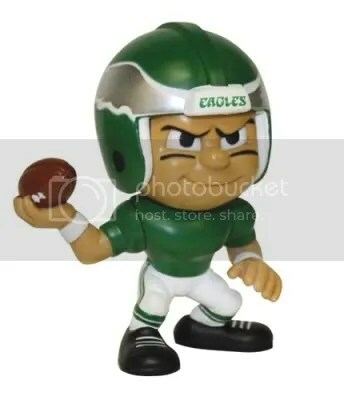 Congrats to Shane.K on being the lucky winner of the Lil’ Teammates Series 2 Philadelphia Eagles Throwback QB figure. Once Shane.K sends me their mailing address, I will ship this figure ASAP. Thanks!